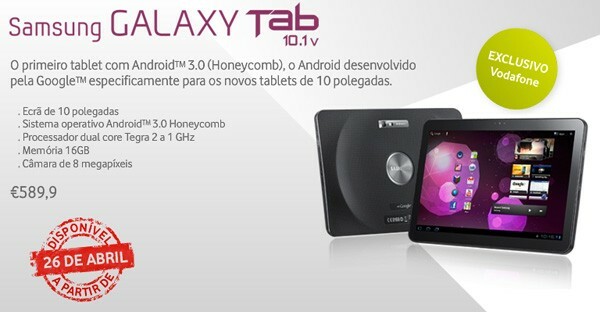 Well looks like Portugal will be able to get there hands on the Samsung Galaxy Tab 10.1v first even although the Aussies where first to get the pre-order. 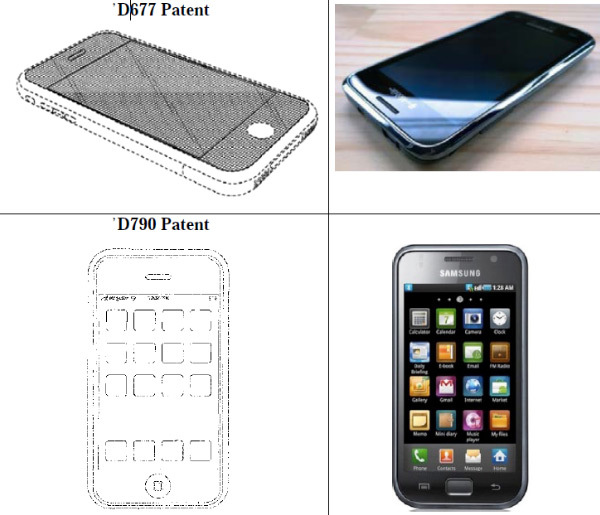 If you thought Samsung was about to bend over and let Apple spank them in this lawsuit you thought wrong. 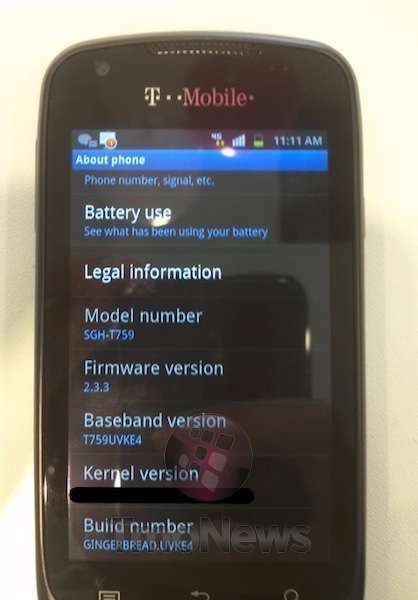 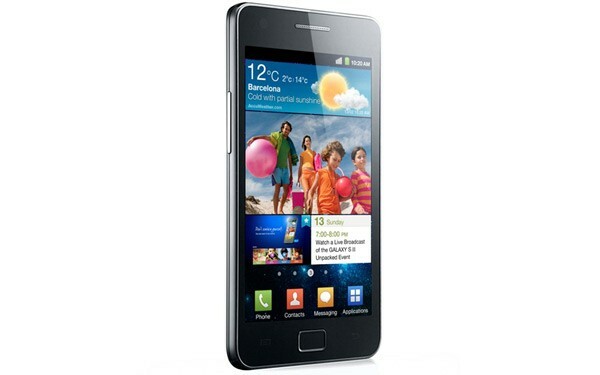 This is the first benchmarks of the 1.2Ghz Samsung Galaxy S II. 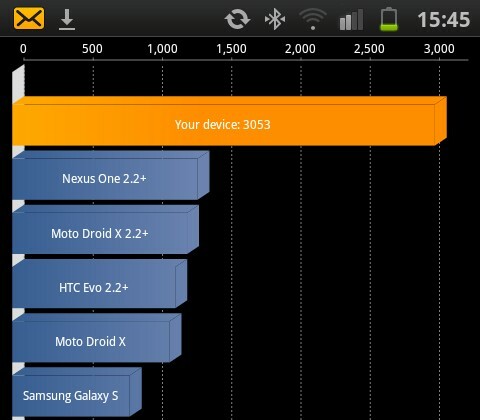 The dual core Exynos CPU managed to pull away from all the competition and score 3053 in Quadrant double that of the HTC Sensation. 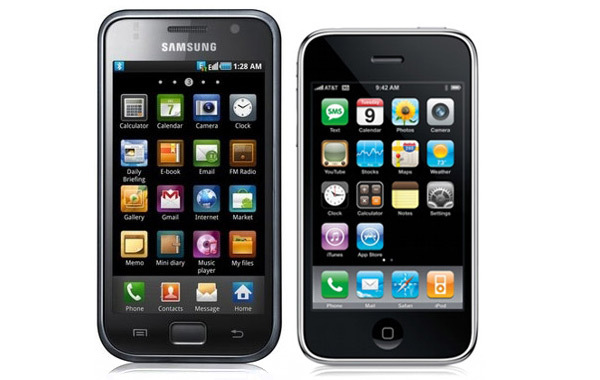 Happy days UK, Samsung has just delivered the most exciting bit on news for British Smartphone enthusiasts. 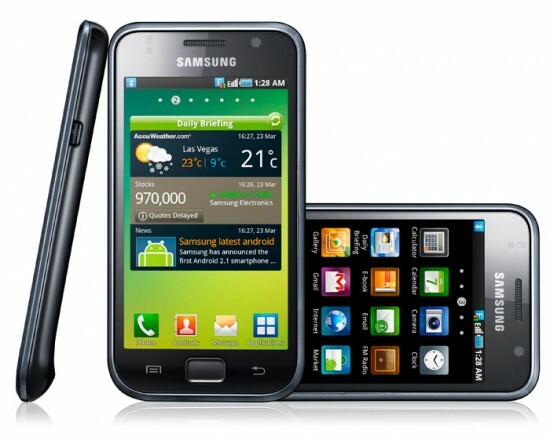 We will be able to get our hands on the Galaxy S II on May 1st. 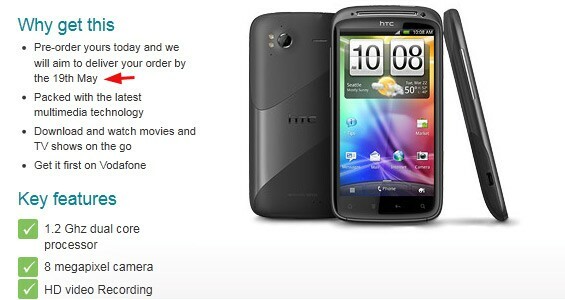 Well here’s a device that could bring a smile to your face. 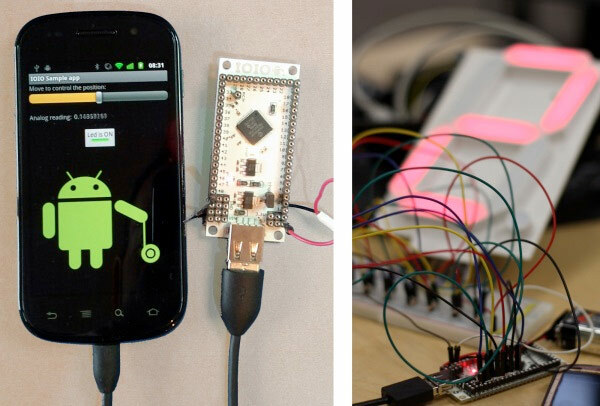 Creators SparkFun promises this new product will bring old-school awesomeness back into the smart phone age.